Ask Ken a question for the radio show! Do you have a topic you would like discussed or a question Ken can address on an upcoming radio show? Please fill out the form below to give Ken your feedback! ASK A QUESTION FOR THE SHOW! 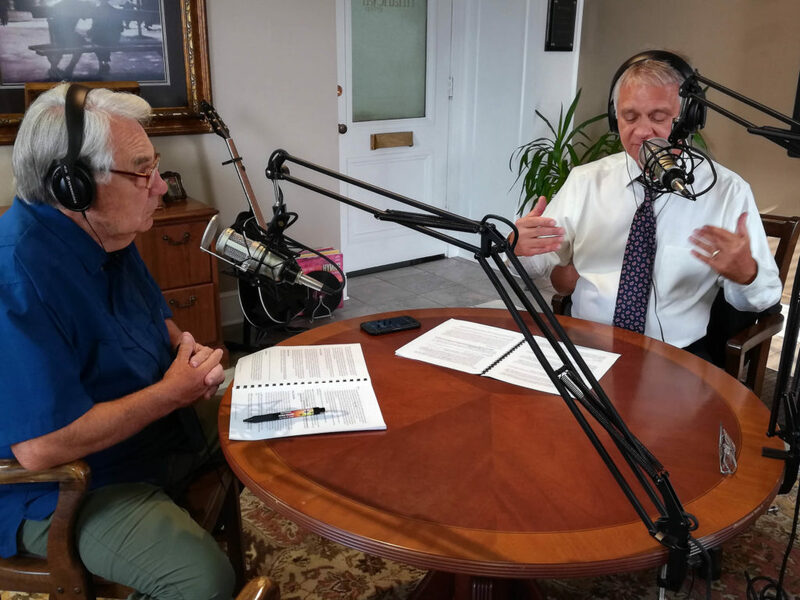 Tune in Monday evenings 5-6 p.m and Thursday mornings 8-9 a.m. on KMLB – News Talk. 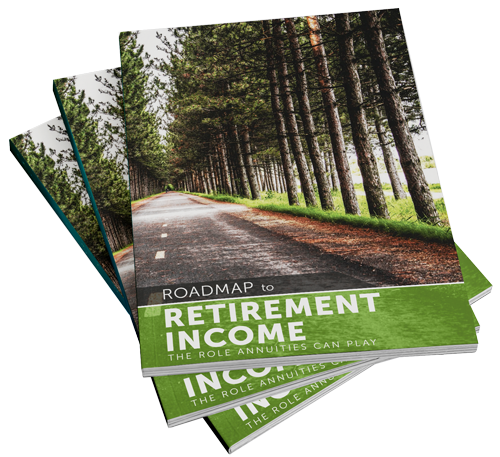 This guide will help you construct your retirement income strategy.